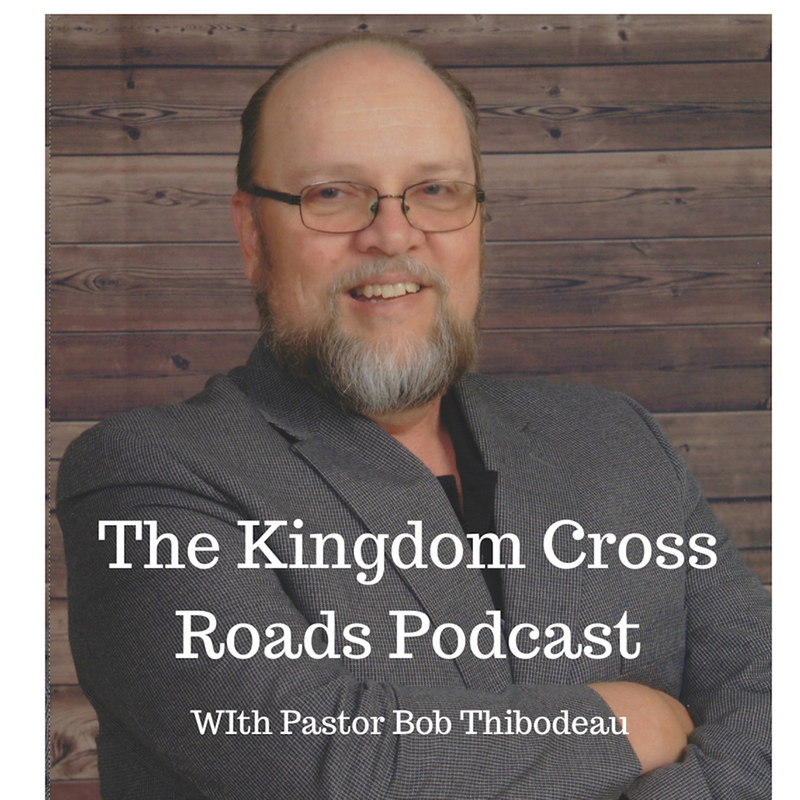 Hello everyone everywhere, this is Pastor Robert Thibodeau and I want to welcome you to the Kingdom Cross Roads Podcast, where me meet various people at the intersection of life and Faith…amen! 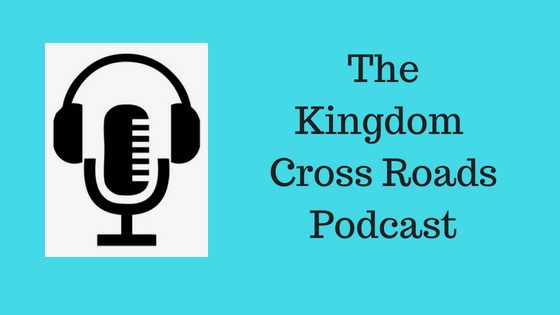 I want to ask you, in advance, if you could leave a comment below this episode, if you are listening through our website, www.kcrpodcast.comor, if you are listening through iTunes, if you could leave us a comment and rating there as well. That is what helps us to grow in listenership, amen. Today’s guest has, literally, come back from the dead, and is here to share with us some insights the Lord has given him through that ordeal as well as some new things for us to pray about concerning the future of America as we know it; the future of the Body of Christ as it operates in this earth and in this nation – and gives us some advice on what YOU, ME and other like minded believers can do to further the spread of the Gospel into all the earth. Folks, help me welcome back to the program, our good friend, Tom Donnan. Tom, it is great to have you back on the podcast! Now, Tom, I want to get right into this subject today – I want to talk about sounds in the atmosphere and trees being flattened – and not by thunderstorms, etc. What have you seen or determined what they could be? What about the “final day” scenario concerning technology? Things like “the mark of the beast” and things like that? What about “Planet X” and how that could be affecting the earth? Let’s start with asteroids that have impacted earth recently… In just three months, three asteroids have hit – actually impacted – the planet or exploded within our atmosphere. One in Russia on June 21, 2018, another in Greenland on July 25, 2018 and another near the Mauitius Islands on September 25, 2018 (literally just a few weeks ago). I have not heard anything about this until I watched the video you sent. Why is that? There is millions of fish that have died from the “red tide” – one of the worst on record. How does that affect what we are talking about? We have the ability to see things today that the Apostle John seen…and he used what references he could use in his day and time trying to talk about things he seen that is common for us today. Having “ears that hear” is more than just reading the Bible and allowing God to speak through His Word. I have heard “the voice of God” myself on a few occasions. It could be, in the cases of “atmospheric noises,” that God was speaking to someone who “had hears to ear” – and those that did not have “ears to hear” thought it was thunder or noises. Tom, if anyone wanted to contact you, reach out to you, maybe invite you to come and speak at their church or conferences or maybe be interviewed, how can they reach you? Alright, well, for Tom Donnan and myself, this is Pastor Robert Thibodeau reminding you to PRAY FOR THIS NATION that God will MOVE and pour out His Spirit across this land…and that you should BE BLESSED IN ALL THAT YOU DO! Folks, that’s all the time we have for today…I wish we could go on and on…but, Tom, I’d like to invite you back sometime – anytime, you feel you have something to share. Sound good? Steamboat geyser erupts 20 times since March. It has had about ten eruptions in the last century. San Andrea’s Fault line in California is locked up. The rest of the Ring of Fire is releasing pressure and strain but not on our west coast. Recently, off the coast of Oregon a 6.6 earthquake struck. This was a major concern for the area.